The “Home of Horsepower” is the phrase used to describe New Berlin, New York’s legendary Unadilla MX, one of the oldest stops on the schedule—and in the sport of motocross itself. This years NYCM Insurance Northeastern ATV National marks round 8 of the 2018 ATVMX season. This track is big and demands lots of that previously mentioned horsepower to climb out of Gravity Cavity and sail over the fabled Sky shot. Long runs lead to corners that get rough and choppy. Unadilla has seen just about every legend of motocross throw roost across its track, so the history runs deep here. Be ready to eat some of that roost, too, as the speeds are among the fastest anywhere on the tour. Over the past 49 years, Unadilla has earned a reputation as one of the best tracks in the United States, if not the world. 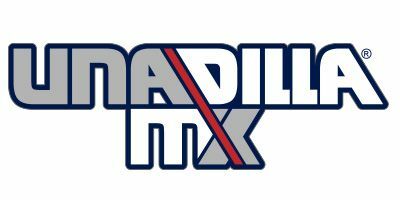 In addition to being the first track in the U.S. to host the MX des Nations, Unadilla has also been home to the 250 USGP, the fall Trans-AMA and Trans-USA series. 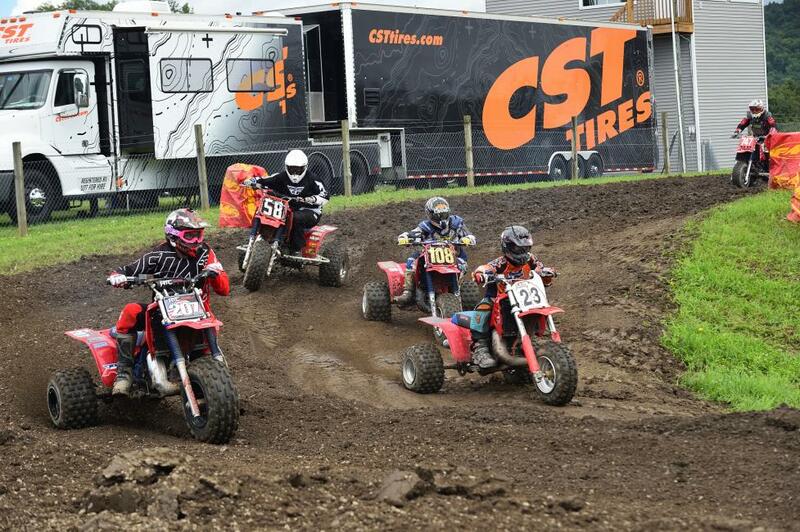 2005 began a new tradition at Unadilla when we began hosting a round of the ATVMX National series. 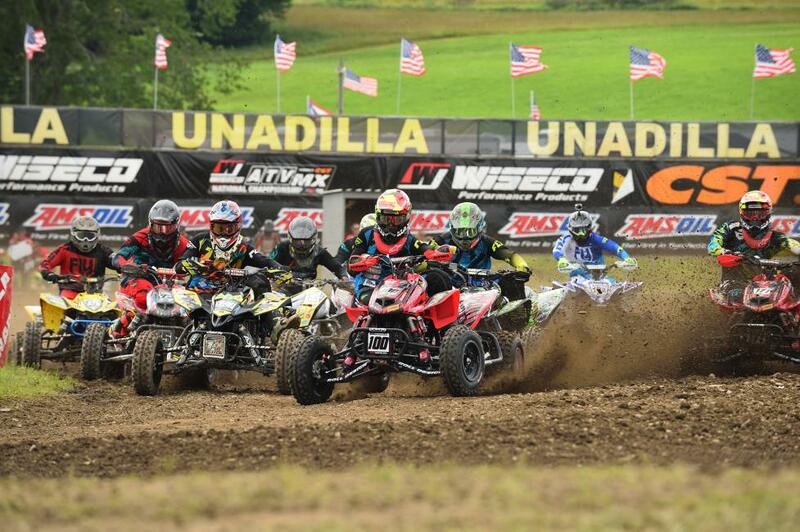 Today, Unadilla proudly hosts rounds of the US Motocross Nationals, ATV Nationals, and GNCC series, as well as the MX Rewind vintage racing weekend, and a series of amateur events.